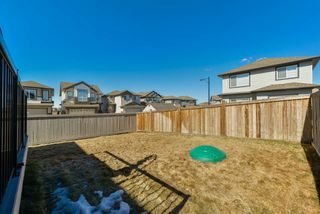 IMMACULATE, MOVE-IN READY, UPGRADED THROUGHOUT, CENTRAL AC, EXTENDED 2 CAR ATTACHED GARAGE, U/G SPRINKLERS, located on a quiet street. 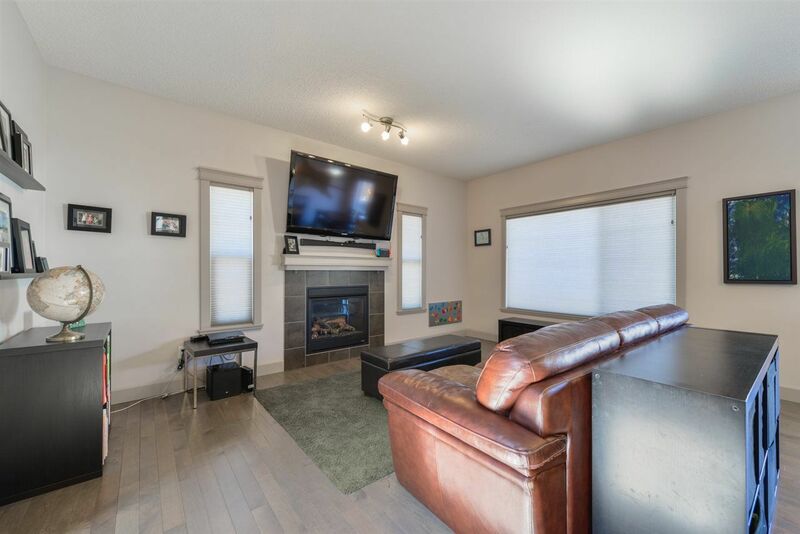 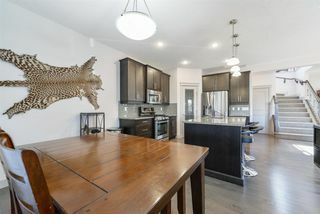 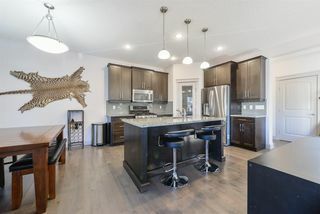 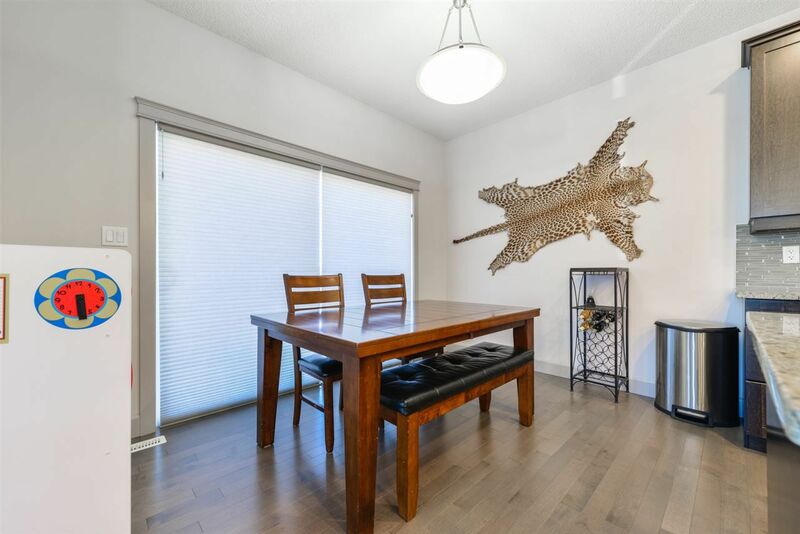 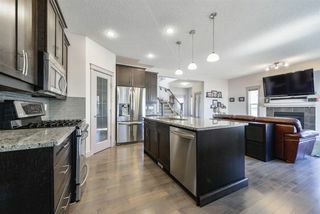 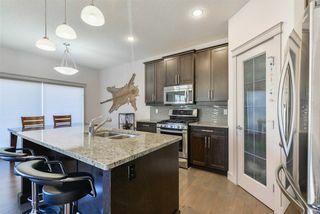 The main level has HARDWOOD floors throughout, a spacious living room with large windows bringing in tons of natural light, GAS F/PLACE, all open to the beautiful kitchen. 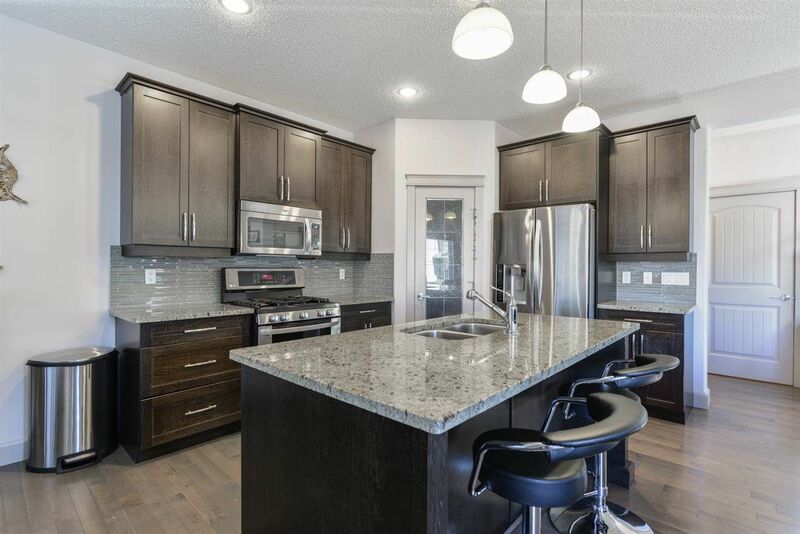 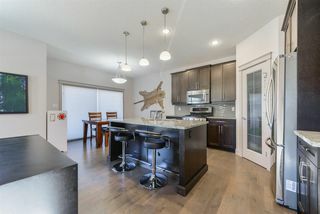 The kitchen features GRANITE countertops, STAINLESS STEEL appliances incl a GAS STOVE, CORNER PANTRY & more than enough cabinet/counterspace. 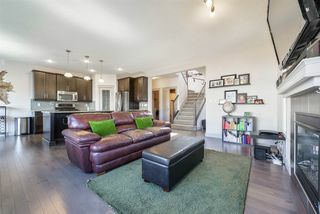 A SUNNY breakfast nook caps off the OPEN-CONCEPT living area. 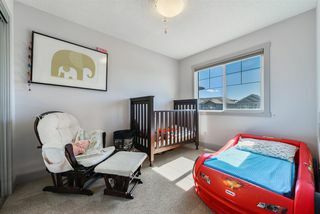 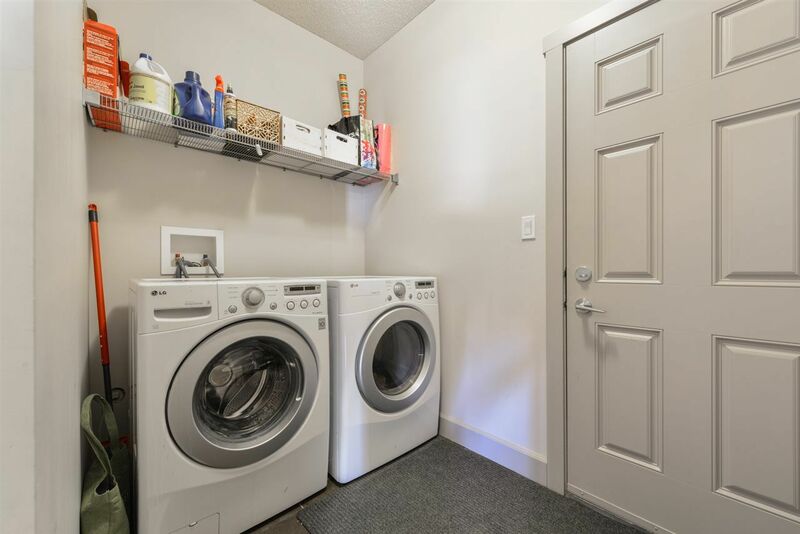 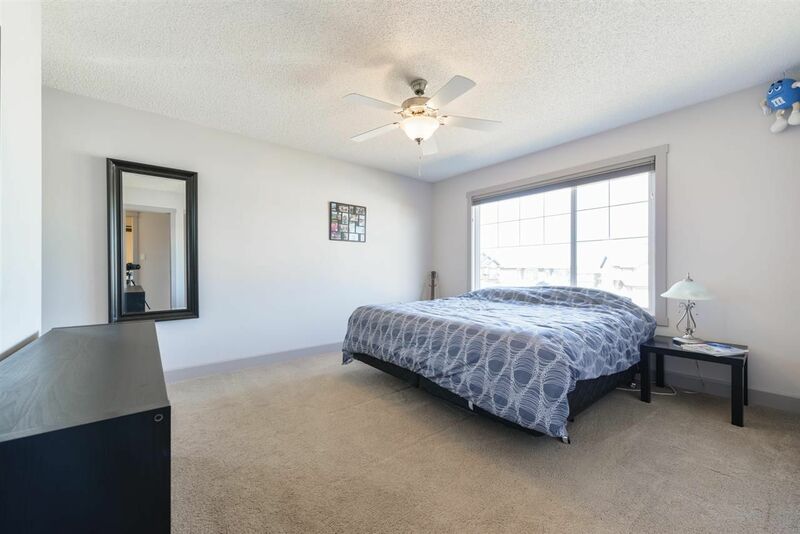 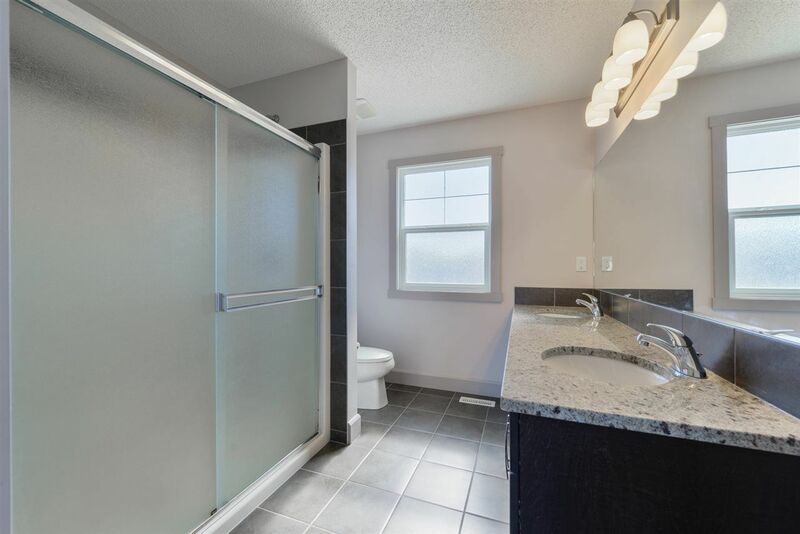 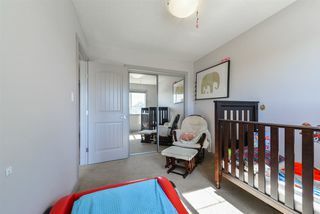 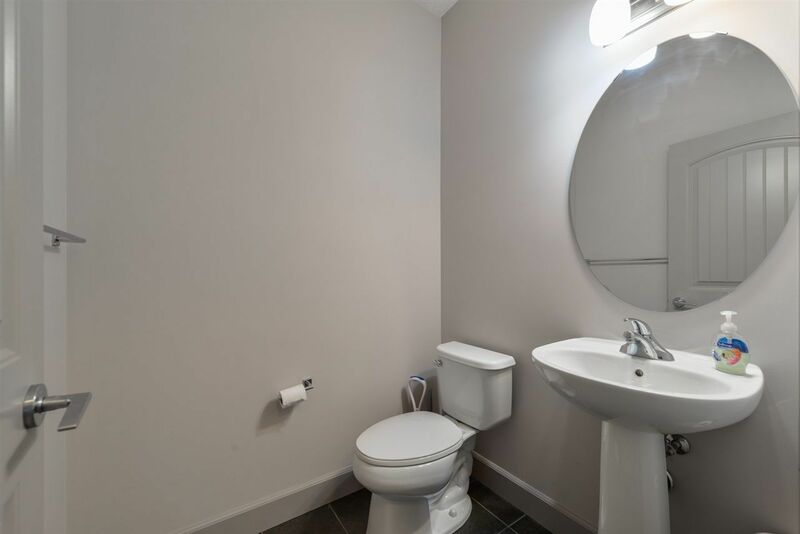 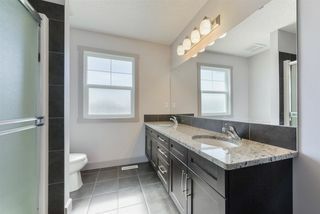 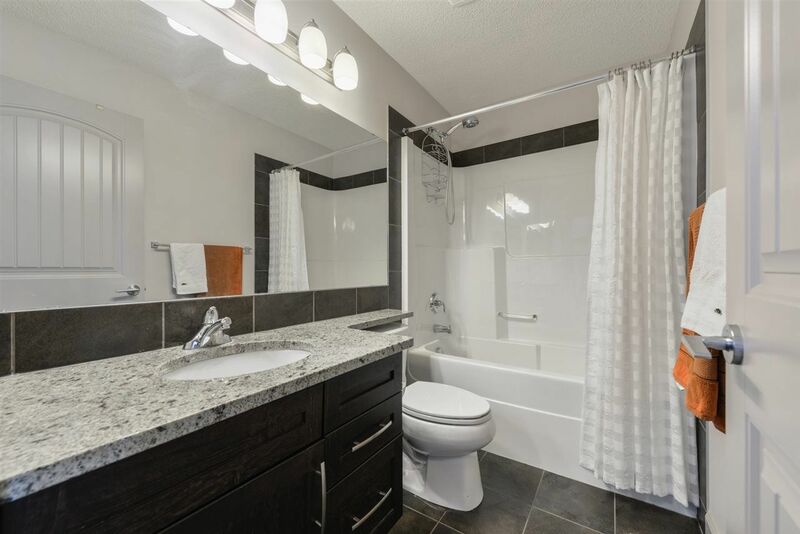 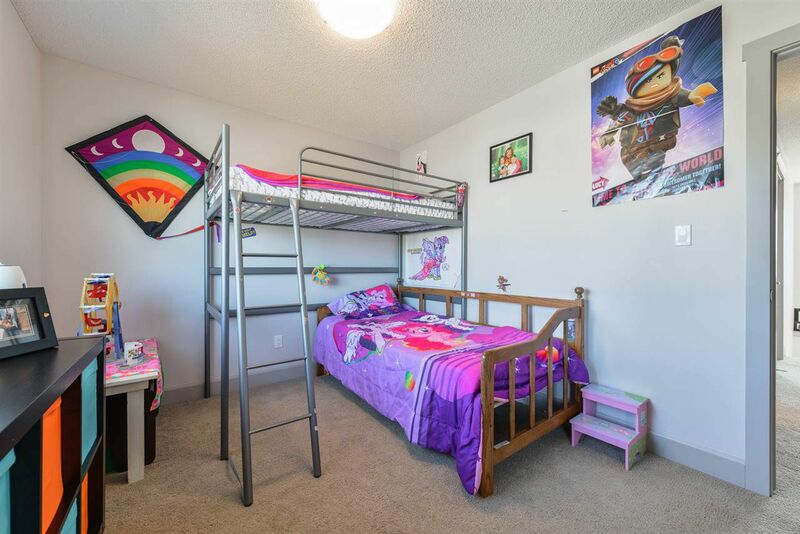 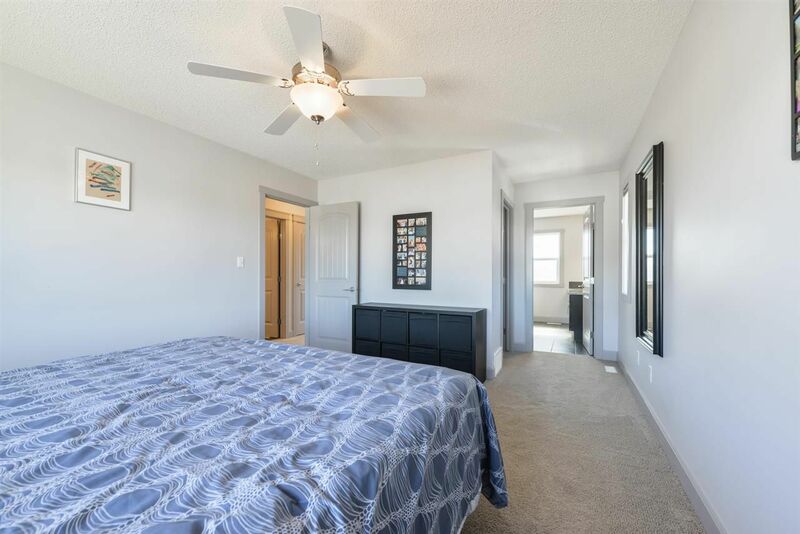 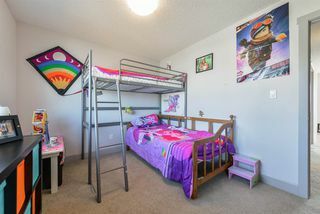 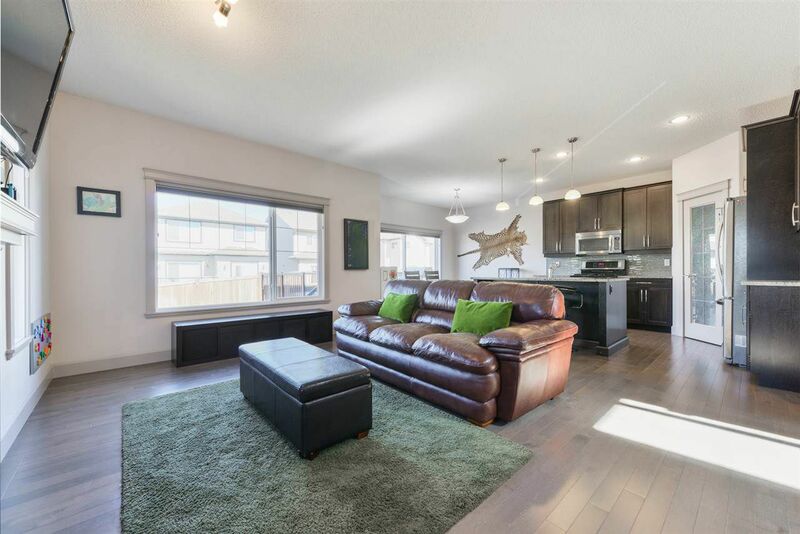 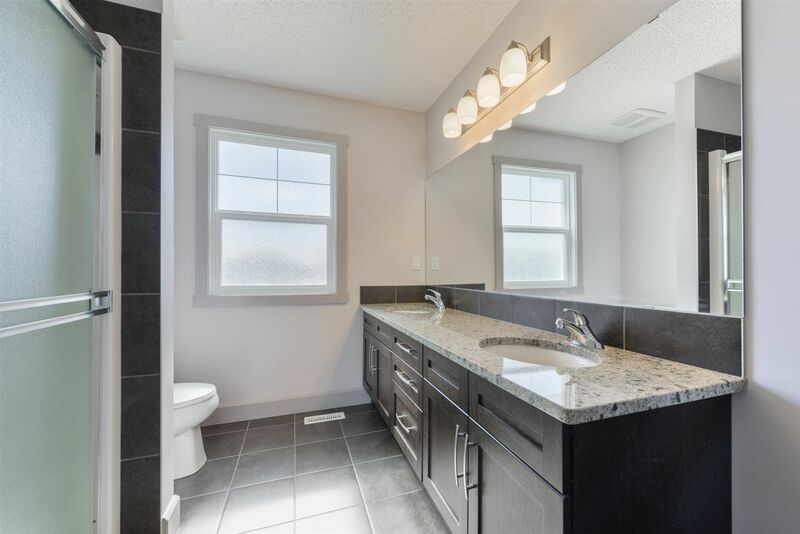 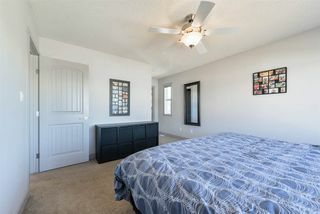 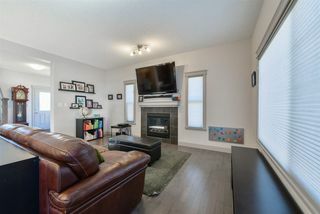 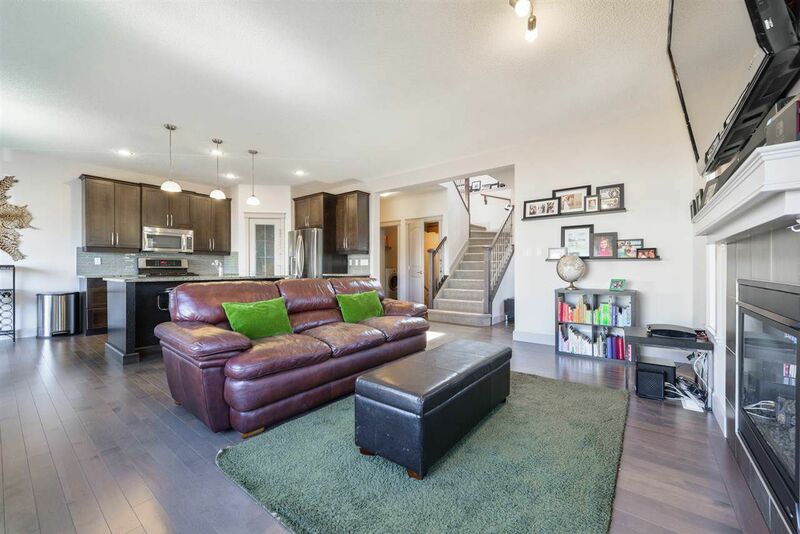 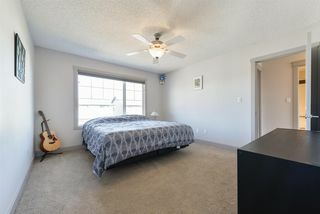 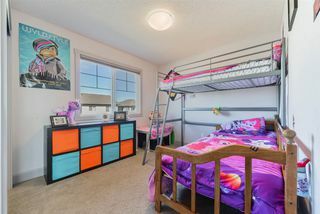 Upstairs you will find a LARGE MASTER BEDROOM that has a WALK-IN closet, a great-sized ENSUITE with HIS & HER SINKS and a DOUBLE walk-in shower! 2 more spacious bedrooms & a 4 pc bath complete the upper level. 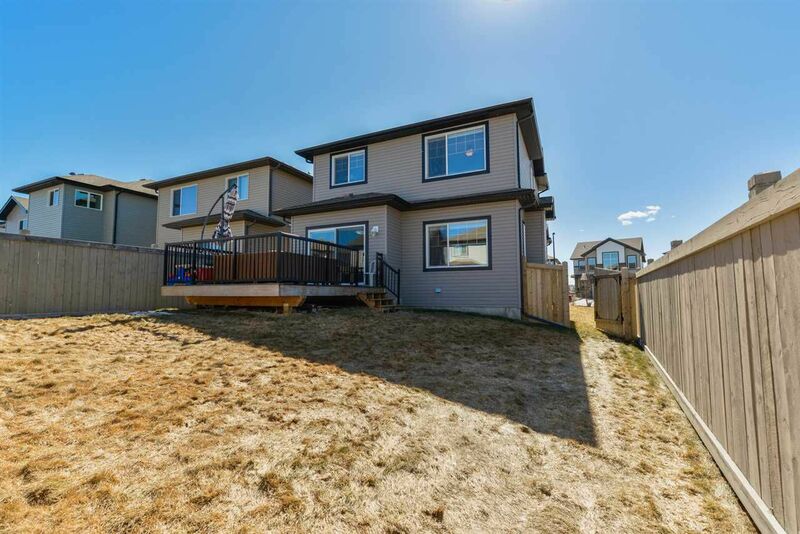 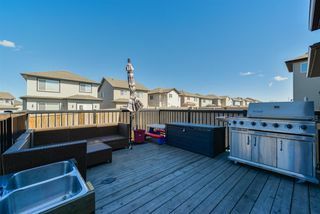 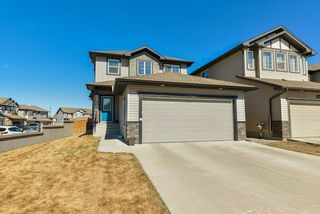 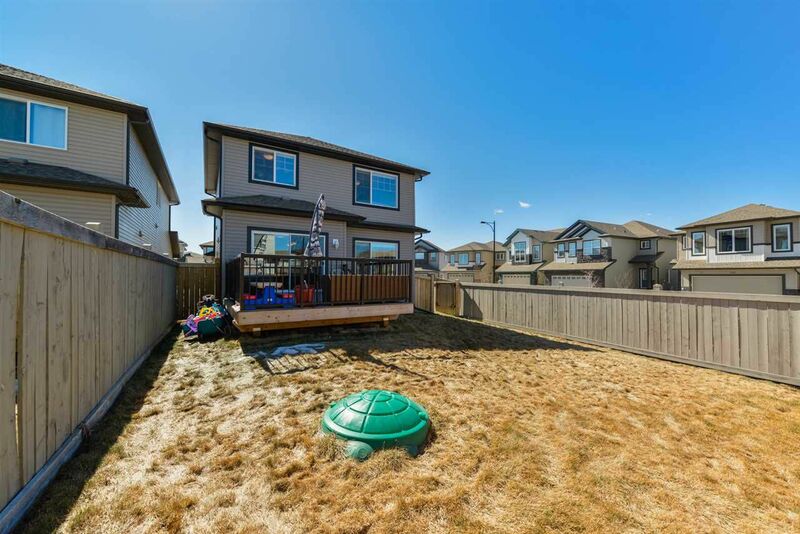 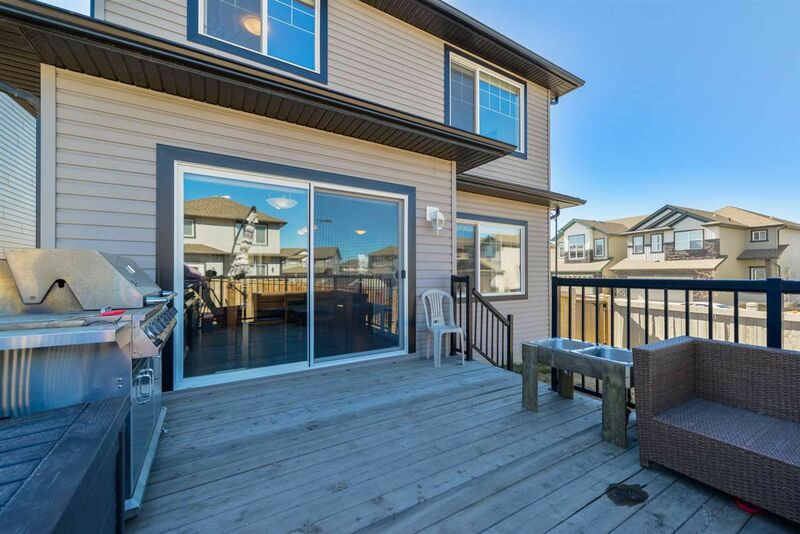 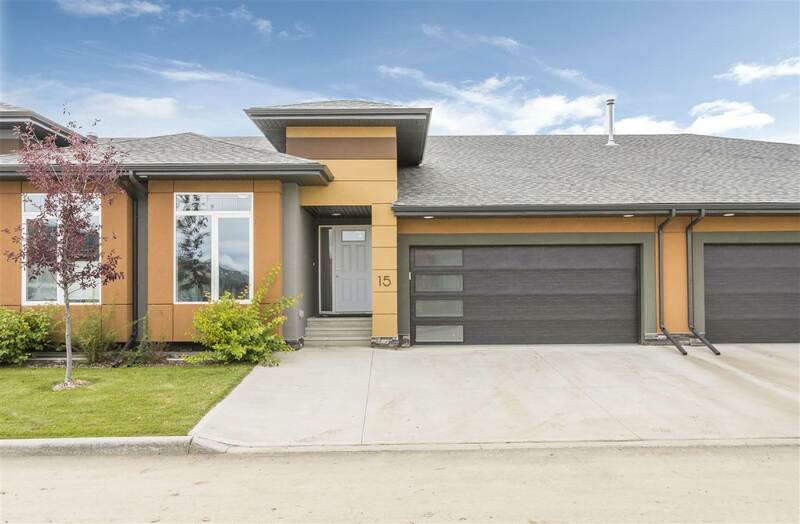 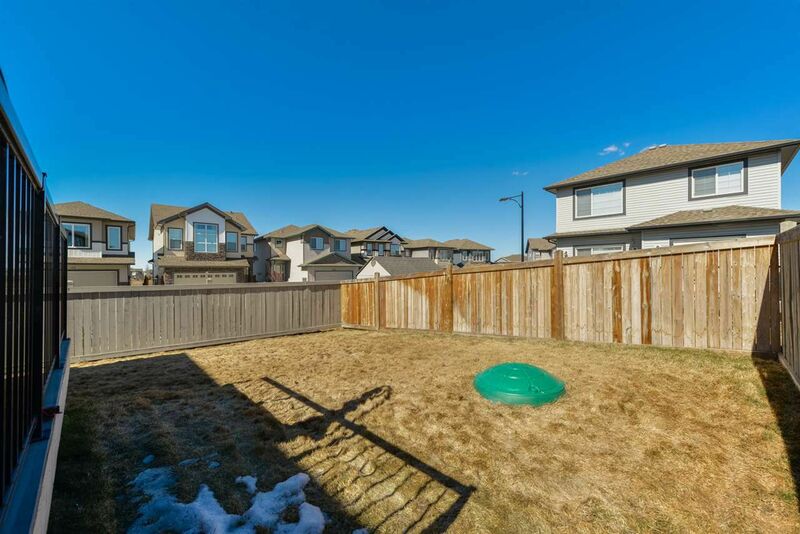 The fully landscaped backyard has plenty of room to enjoy all that summer has to offer, a LARGE DECK with a GAS LINE & WEST EXPOSURE, and lots of greenspace for the kids to play! 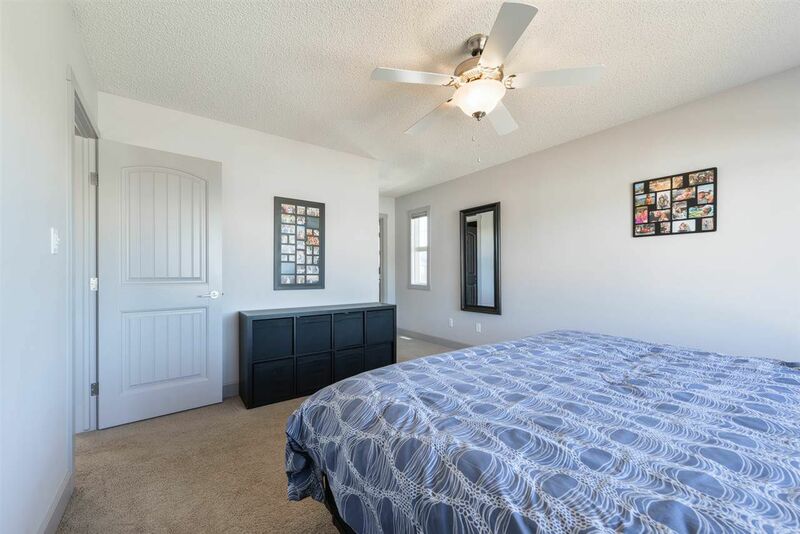 This WELL-KEPT home truly is TURN-KEY ready. Tons of room for guest parking and close to ALL AMENITIES. 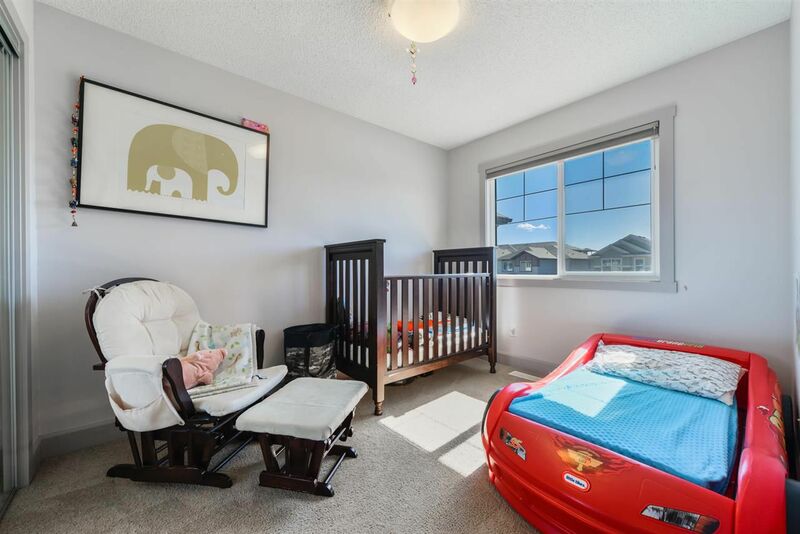 TONS OF VALUE!